Wow! 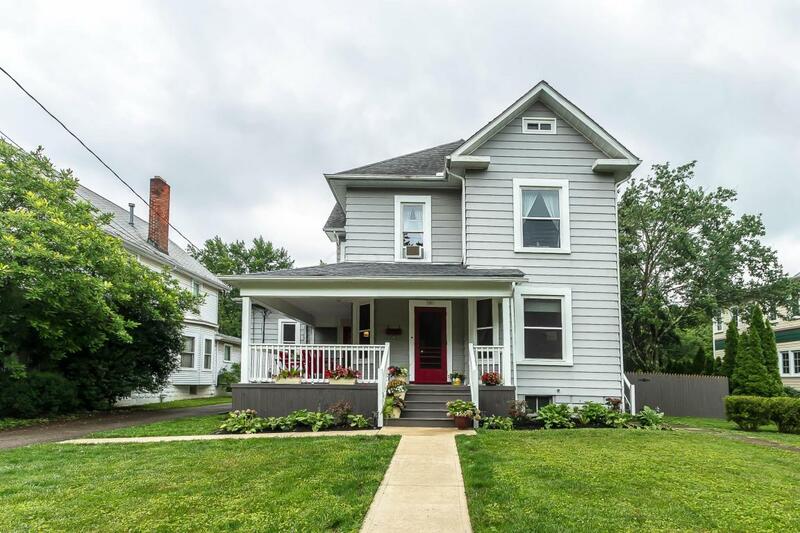 This beautiful historic and remodeled home sits on a massive .6 acre lot in the heart of the Northwest Neighborhood! 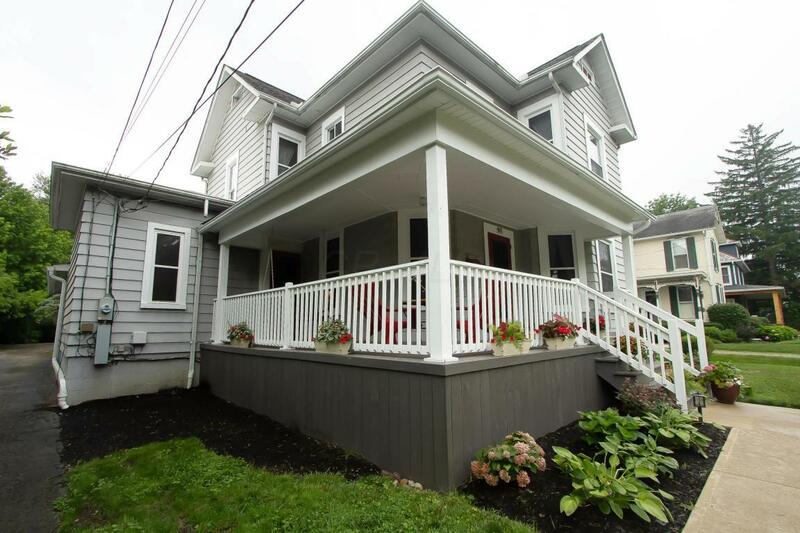 Move in ready, this home features gorgeous original hardwood floors, pocket doors & deep wood trim throughout. 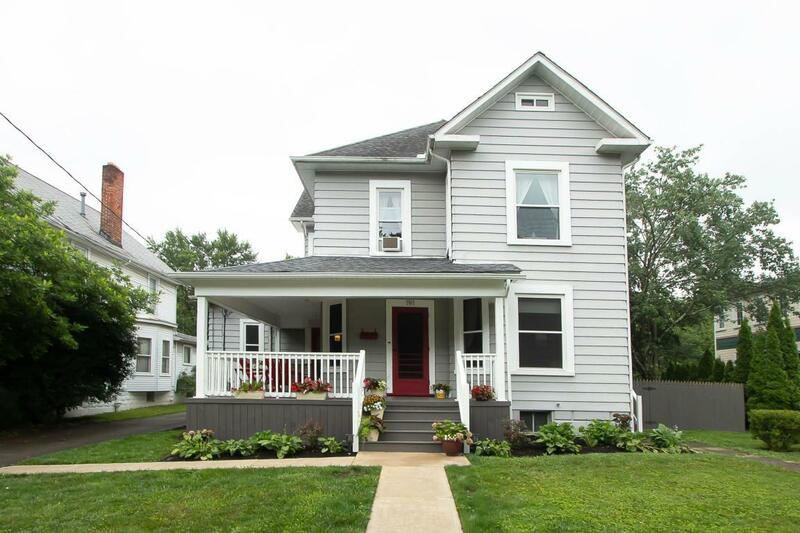 The remodeled baths & kitchen (w/ granite & butcher block counters) bring contemporary style to this historic home. Three finished levels provide an abundance of space! 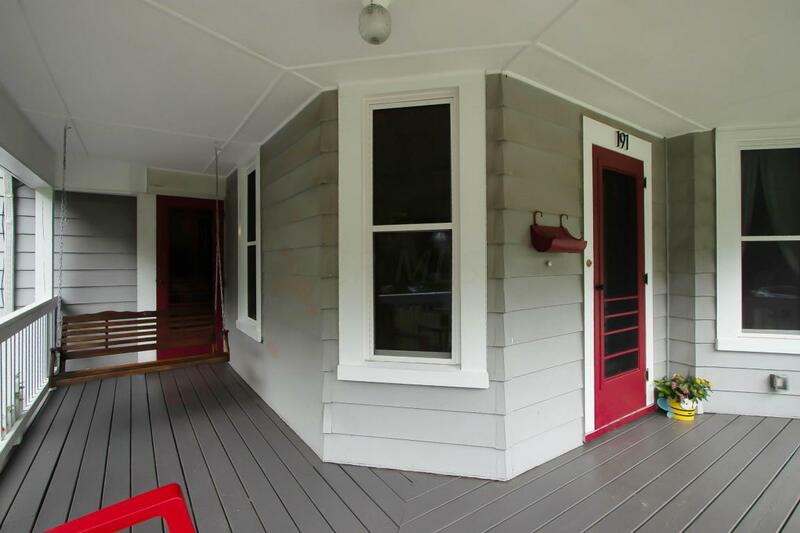 Go through the screened-in back porch & you are welcomed to your fenced in backyard & over-sized two car garage. A few steps further & you are treated to one of the most impressively deep & peaceful, wooded backyards in all of Delaware! Sit on your wrap-around front porch & watch a parade or walk downtown to all the restaurants, shopping & fun that Delaware has to offer!